We’ll hand over to NoTricksZone for a rundown on what will prove to be the wind industry’s undoing. 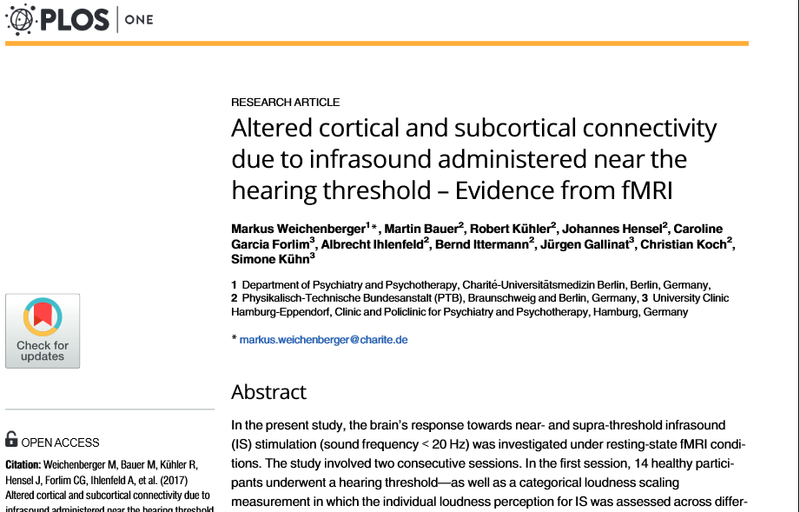 German wind energy protest site windwahn.com here presents a brand new paper showing that infrasound-induced changes in brain activity are visible and proven. Finally, our results also allow us to draw some preliminary conclusions on potential long-term health effects associated with (sub-)liminal IS stimulation. It has been reported in several studies that sustained exposure to noise can lead to an increase of catecholamine- and cortisol levels. In addition, changes of bodily functions, such as blood pressure, respiration rate, EEG patterns and heart rate have also been documented in the context of exposure to below- and near-threshold IS. We therefore suggest that several of the above mentioned autonomic reactions could in fact be mediated by the activation of brain areas such as the ACC and the amygdala. 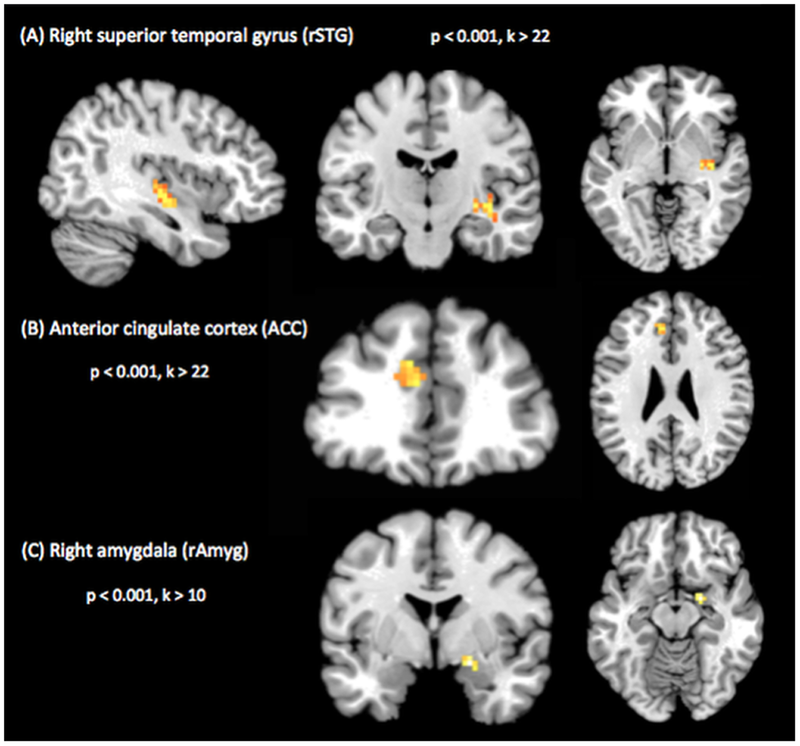 While increased local connectivity in ACC and rAmyg may only reflect an initial bodily stress response towards (sub-)liminal IS, we speculate that stimulation over longer periods of time could exert a profound effect on autonomic functions and may eventually lead to the formation of symptoms such as sleep disturbances, panic attacks or depression, especially when additional risk factors, such as an increased sensibility towards noise, or strong expectations about the harmfulness of IS are present. Also, while in this discussion, we put a strong emphasis on the physiological implications of prolonged IS exposure, it would also be interesting to see, whether our rsfMRI paradigm could be used to relate IS-induced changes of global-brain states and changes in the experiental domain. Also, since the brain’s response to prolonged near-threshold IS involves the activation of brains areas, which are known to play a crucial role in emotional and autonomic control, a potential link between IS-induced changes of brain activity and the emergence of various physiological as well as psychological health effects can be established. Transient upregulation of these brain areas in response to below- or near threshold IS may thus reflect an initial stress response of the body, eventually promoting symptom formation as stimulation occurs repeatedly and additional risk factors come into play. Nevertheless, further research, in particular longitudinal exposure research, is needed in order substantialize these findings and contribute to a better understand of IS-related health effects. It must be a German thing, but the use of the term “wind park” by NoTricksZone does tend to grate, conjuring up images of children flying kites and whirling on merry-go-rounds. True, we use the term “wind farm” to describe an aggregation of these things, when industrial wind power facility would be closer to the mark. However, as that term has become ubiquitous we use it simply because, as a term of art, it attracts attention – in a world dominated by Google searches – and that’s what STT has been trying to do in exposing the greatest environmental and economic fraud of all time. As a near statistical certainty, most humans are equipped with a brain; and some have been known to burn calories by tending to use them. That lump of grey matter, when exposed to some external stimulus will inevitably respond to it, in some way, shape or form. Sound (referred to as “noise” when it is unwanted) is just such an external stimuli. Smoke alarms, crying babies, thunderstorms and the thumping, rumbling noise from wind turbines all fall within that category: the release of energy causing variations in air pressure, which can be heard by the human ear. Where music or a laughing baby gives rise to a sense of pleasure, irritating noises, such as fingernails dragging across a blackboard give rise to a sense of annoyance. What the researchers from the Max Planck Institute have tapped into is at another level, again: the primitive, instinctive brain. The amygdala are two almond-shaped groups of nuclei located deep and medially within the temporal lobes of the brain, shown in research to perform a primary role in the processing of memory, decision-making, and emotional reactions, the amygdalae are considered part of the limbic system. Those emotional reactions include fear responses, which is precisely what this research group found occurring at a neuro-physiological level, as a consequence of exposure to infrasound. Being woken up by very low-frequency noise, without being aware of that noise, makes perfect biological sense for any animal seeking to survive in a world full of natural threats – think elephants stampeding through a forest, thunderstorms and earthquakes – all part of the human animals evolutionary development. What the study taps into is our hard-wired response to potential threats in our environment. Sure, stampeding elephants are less of a problem for humans than they were at the dawn of time, but the removal of such threats hasn’t resulted in the removal of our most critical early warning safety mechanism. Waking up with a start as thunderstorms approach in the far distance is just one exhibition of that ancient part of the brain, referred to in this and other studies as the ‘low route’. The reports from those living with wind turbine noise emissions mirror precisely what is recorded in the study, the data from which perfectly corroborates their experiences of waking with their hearts racing, horrible dreams, waking as if ‘startled’, notwithstanding that the noise from operating turbines can’t be heard. That there is a “non-classical pathway” by which infrasound (which by definition is inaudible, very low-frequency noise) stimulates a neurological response is no surprise: modern humans and their ancestors and cousins who have remained in the jungle have used it to survive for several million years. Now, those being tormented by wind turbine noise emissions (which includes infrasound present inside bedrooms at night-time) and those running with the wind industry who have ridiculed and denigrated them as tin-foil-hatted lunatics have a smoking gun, allowing them to target the villains that have sought for so long to deny their perfectly explicable (and wholly unnecessary) daily suffering. Now, let the reckoning begin. Now is not the time for pessimism. Too many people have worked too hard to get us this close to the turning point. Need to make sure the nhmrc receive a copy of this report so they can no longer say they have no evidence of adverse effects from living near individual wind turbines. .well here ,, now you do,. 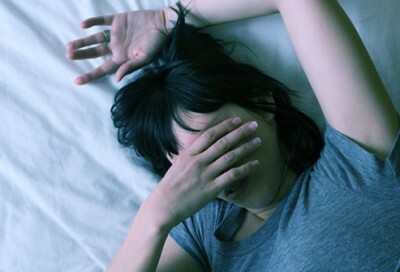 Sleep deprivation and panicked states is accompanied with piercing PAIN in the head, ears and body which we suffering neighbours and our advocates have been futilely reporting to authorities for a long time. This German Study should sound alarms bells and alert Health Departments, Medical Associations, GP’s, Governments, wind energy producers, supporters and investors to the harm being experienced year in and year out within our homes and on our farms. Alerted to cease refusing to acknowledge the link between broadband, LFN, infrasound and pulsing emissions being emitted from wind turbines and other industrial and unnatural sources which directly harm our health and well-being. 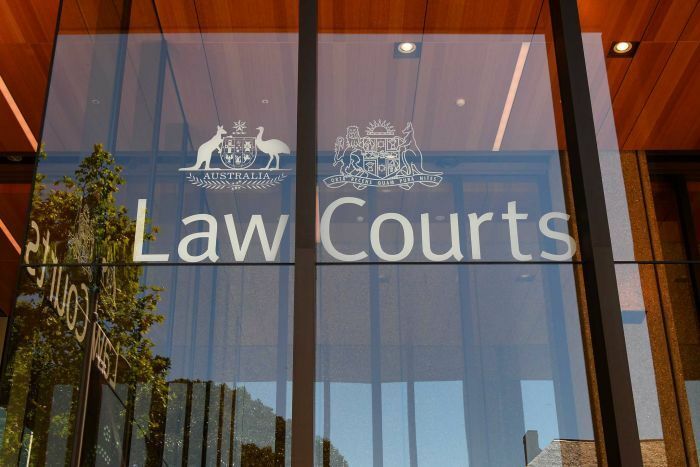 To then act to protect rural health and safety by following the advice of the Senate Inquiries into wind farms, the Waubra Foundation, Acousticians and health experts from around the world. To listen to those of us abandoning our homes trying to restore reasonable good health. Implement authentic health and noise studies required in our homes and stop deliberately fostering ignorance and wilful blindness by building more and more powerful turbines near people. Here here Melissa. It’s going to be interesting when this industry and those who have openly supported and promoted it are sitting facing a court. They have continued installing these things, they have continued to lie to people across the world about the adverse effects, even when people have questioned them on what they have heard, these creeps have continued to lie. The industry has known of the dangers from its inception. There are MP’s who have openly supported it and denigrated those who have called for caution and who have reported adverse effects. There are academics who have supported it and who have condemned those who report their adverse health effects as suffering from some symptom they have assigned to the sufferers. There are many people who are complicit in the harm being done to many people around the world and each one of them should be hanging their heads in shame and writing and publishing letters of apology to all those they have denigrated. This action will not stop the pain people suffer but it will put a break on the industry’s ability to continue to install these instruments of torture. Without support, without Government subsidies and without approvals this industry cannot continue. Once they are stopped they will then need to look at which turbines need to be removed to prevent further harm. But first it needs those industry supporters to do a U turn and accept they were wrong – hard for many but well worth it if they want to be seen as ‘human’ and therefore fallible. Excellent summary, Jackie. Thank you! Hello, again, Andreas. To attribute ALL symptoms to unwanted noise is to miss an important cause of health breakdown in humans and other animals. Noise is acoustic, and the sonic vibrations are slower than the speed of light electromagnetic fields that are delivered into the ground or surrounding waters, if the turbines are at sea, that demonstrably SENSITIZE people and animals, causing many of the SAME symptoms that have been found as Wind Turbine Syndrome. Electromagnetic Hypersensitivity (EMH) impacts on people living a mile or more from wind power arrays. Whether the characteristic of the electromagnetic field is that of a torus or that of a stream, this begs the question. I believe, conservatively, that the MINIMUM SAFE DISTANCE to live and/or work away from the big wind turbines should be at least TEN MILES. At TEN MILES the wind power industry will be KAPUT. No measly setback, measured in tower heights or a few feet can ever address this fact. It’s not just electromagnetic radiation – most sensitive people react worse to high frequency radiation like mobile phones,wireless and smart meters. I’ve electrical hypersensitivity and when I go near a wind farm for a short while I get a splitting headache and it makes existing symptoms of myalgic encephalomyelitis worse. I would hate to find out how much having a wind farm nearby would impact on my health.